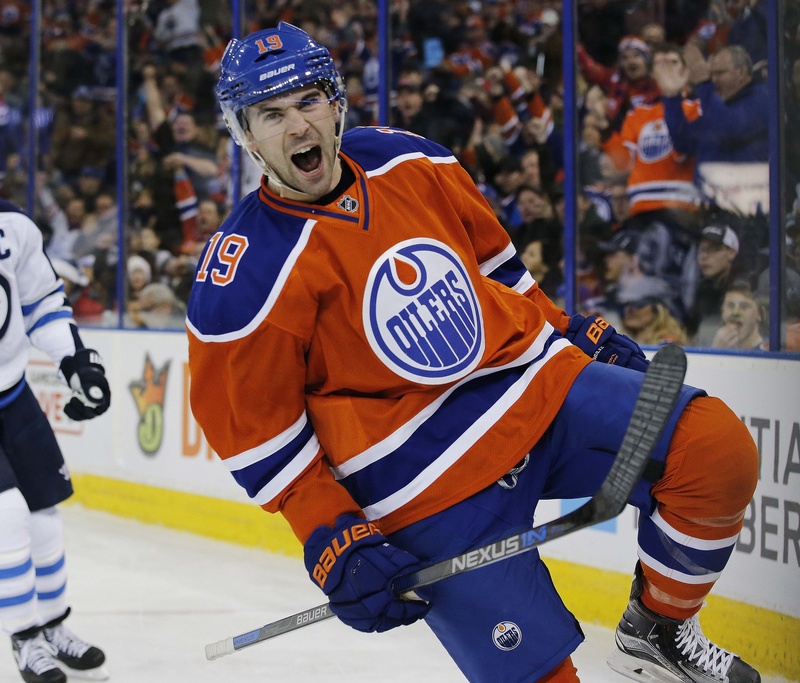 December 21, 2015 HockeyDraft.caLeave a Comment on What Should the Oilers Do with Justin Schultz? What Should the Oilers Do with Justin Schultz? It’s probably time for the Edmonton Oilers to figure out what to do with Justin Schultz. The 25-year-old defenceman was once touted as a can’t-miss threat on the blueline, an offensive defenceman who skirted the Anaheim Ducks’ draft offer and tested the free agent market. That’s the sort of bravado usually reserved for the very best of players. Of course, the Oilers rolled the dice and signed Schultz in June of 2012. It was a two-year entry level deal. Schultz took form early, finishing the 2012-2013 NHL season with 27 points in 48 games. In 2013-2014, he had 33 points in 74 games. And last season, he had 31 points in 81 games. Schultz has four points in 21 games and may well be wearing out his welcome in Edmonton. The Oilers inked him to a one-year contract to test the waters, but general manager Peter Chiarelli has a decision to make. He’s had time to look at his roster and to set up his plan for the next few years. And it doesn’t look as though Schultz will be part of that plan. Admittedly, the defenceman had a good night on Monday against the Winnipeg Jets. The Oilers took the win and Schultz scored his first goal of the season. He had 21:24 of ice time and managed two shots. But he hasn’t been shooting the puck a lot by anyone’s standards, with just 27 shots on goal this season and significant issues with his defensive play. The knock on him is well-publicized: he’s too soft. So when the offensive game isn’t panning out and the defensive game isn’t working either, what’s a GM to do? There are always options. The Oilers could cross their fingers and hope for the best, which would probably involve another one-year deal to the tune of more money than they want to spend. Or they could look at a trade, which probably wouldn’t offer that much by way of return right now. Or they could just let the clock run out and watch Schultz wander off in July. Edmonton has lots of defensive depth to play with. The injured Oscar Klefbom has led the way with plenty of ice time and offensive upside. Darnell Nurse has been putting together a quality campaign, as has Andrej Sekera. And rookie Brandon Davidson has been doing a lot with his 17-plus minutes of ice time a game. The Oilers would require a qualifying offer higher than the $4 million mark if they want to hook Schultz again, so that should drive Chiarelli’s decision a little. It’s probably too costly to see if the blueliner inside the blueliner is finally going materialize, which suggests that a trade may be the best way out of this bad situation.